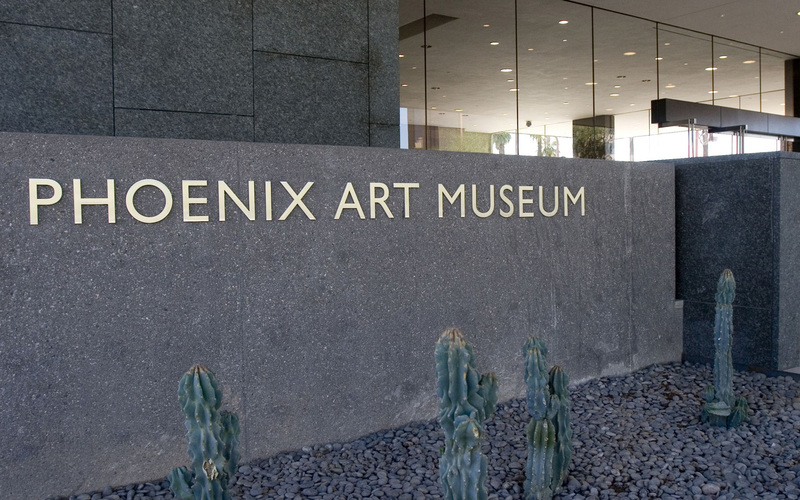 Phoenix Art Museum is the largest art museum in the southwestern United States providing access to visual arts and educational programs. Top exhibitions are shown alongside the museum’s collection of more than 18,000 objects of American, Asian, European, Latin American, Western American, modern and contemporary art, photography and fashion design. 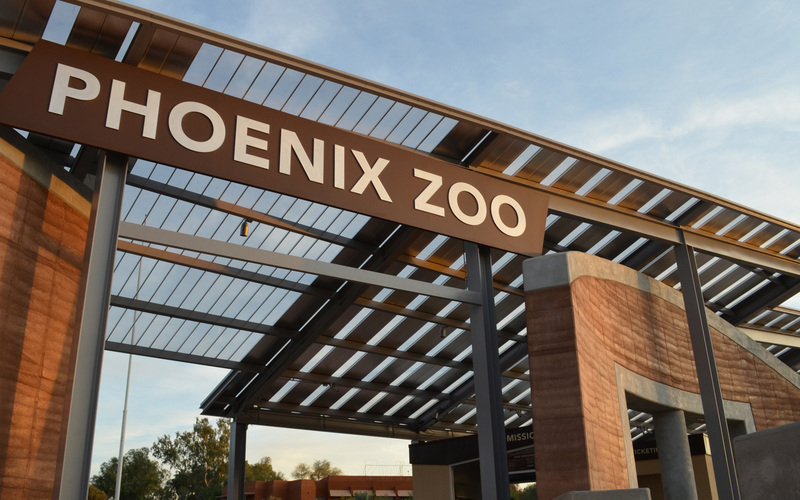 Born of a spirit of community and the efforts of small group of dedicated volunteers, and carefully nurtured through the support of millions, the Phoenix Zoo has enjoyed a truly remarkable first 50+ years. 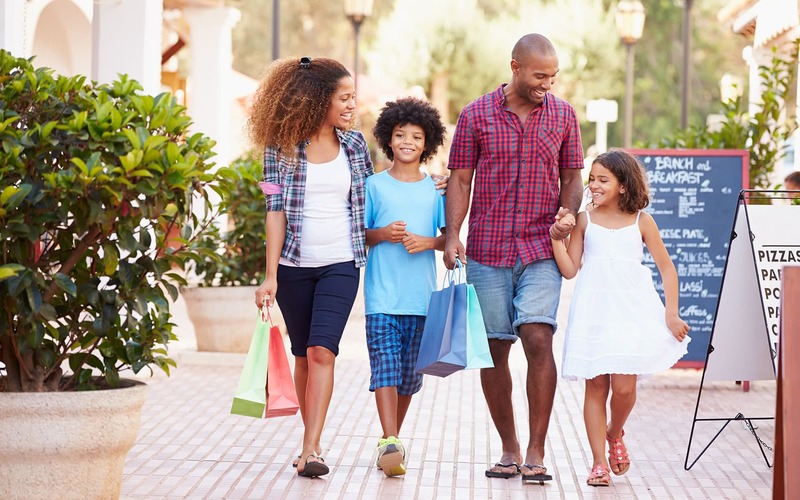 Great for an exciting day of family fun. 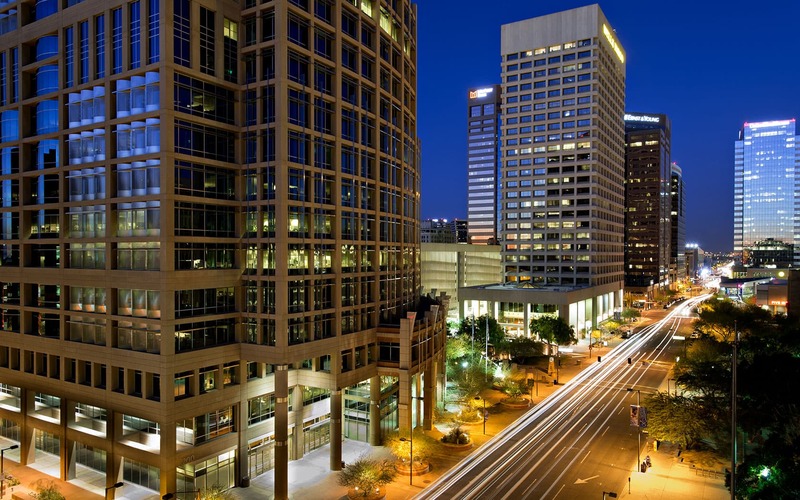 Downtown Scottsdale is the ultimate destination for visitors and residents alike to enjoy shopping, art galleries, specialty retail, dining venues that range from casual to upscale, southwestern cultural attractions and an extraordinary nightlife. If craft beer or cocktails are your thing, local hotspots include Four Peaks, Sun Up Brewing, Bitter & Twisted or The Yard. Or heat out for a night on the town. Crescent Ballroom and Valley Bar in downtown Phoenix offer live music. 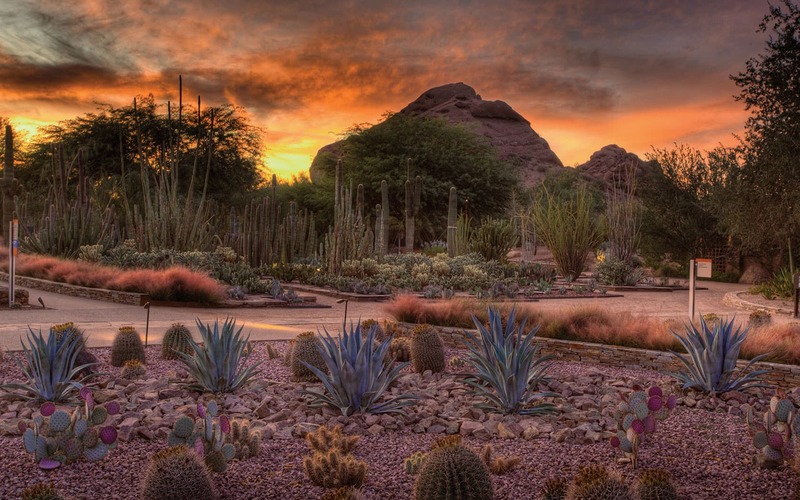 Old Town Scottsdale offers seemingly endless options from bars to nightclubs.